Chakras are energy fields in the body also know as chakras. In this chakra balancing meditation you will be guided through each of the 7 main chakras, giving you a chance to balance these energy fields allowing the energy to flow freely leaving you feeling refreshed and rebalanced. Chakras are energy fields in the body also know as chakras. 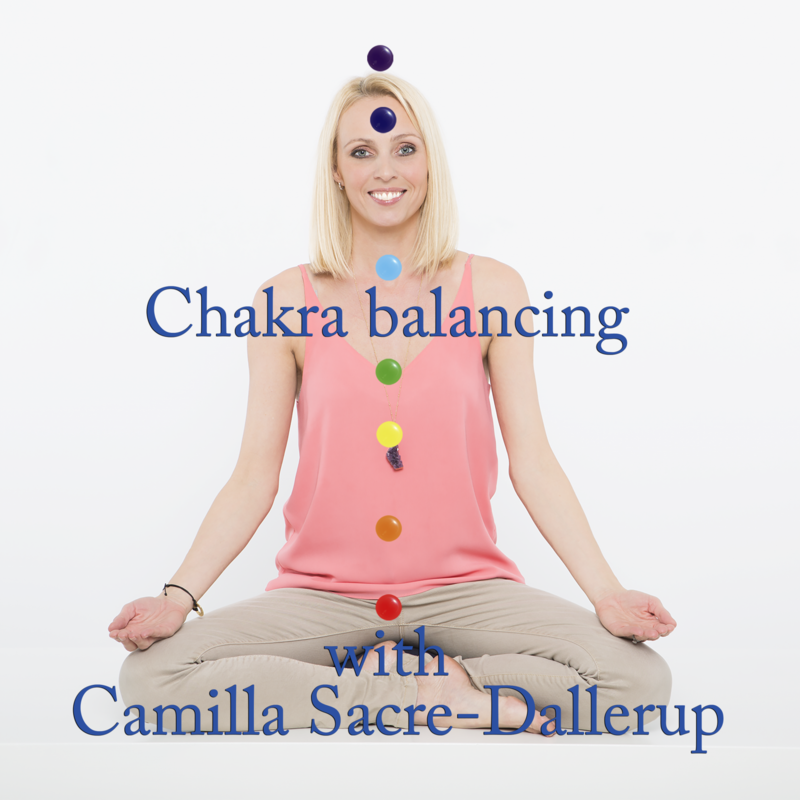 In this chakra balancing meditation you will be guided through each of the 7 main chakras, giving you a chance to balance these energy fields allowing the energy to flow freely leaving you feeling refreshed and rebalanced. There are 7 individual meditations which can either be done all together or separately.